Do you need require tree services on a residential, commercial, or other properties in Wise County, TX, Tree Service Fort Worth is here to help you and your tree needs! We have ISA Certified arborist in-house who are experts in areas such as safe tree pruning, proper tree removal, treating trees, and many more. We are a top rated tree service company in the metroplex. Contact our tree experts anytime at (817) 502-9402 for more details of top quality tree services in Wise County, TX. "Hello, my name is Anthony Friar & I am the owner of Tree Service Fort Worth. This company was built about 25 years ago & with one goal of becoming one of the most affordable, trusted, and as well provide top quality tree services for all of Fort Worth and surrounding cities. 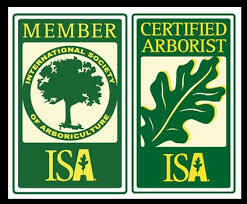 We are insured & bonded, our in-house arborist are also certified by ISA. 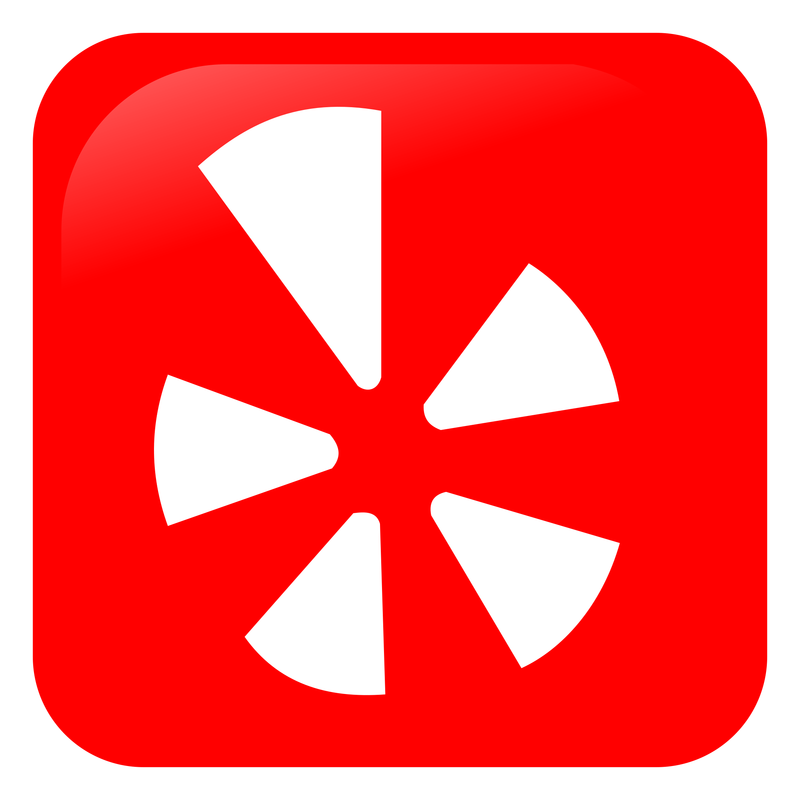 So with us, your in great hands, give us a call today for a free consultation!" Call Tree Service Fort Worth today at (817) 502-9402 for dependable tree removal and tree trimming services near you. We guarantee, you will be a happy with our work and you will never have to call another tree service company. Our crew of high rated tree experts in the tree industry know the greatest techniques, best equipment, and more. Give Tree Service Fort Worth a chance today and call us for our affordable tree services in the Dallas-Fort Worth metroplex.